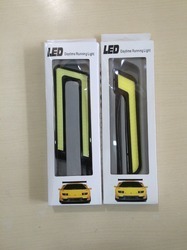 Pioneers in the industry, we offer usb led light, led flasher six white led, led roof bars, round and square fog lamp with led 9 led 27 watts, u type drl light for bumper and car and bike head lamp bulb - led from India. 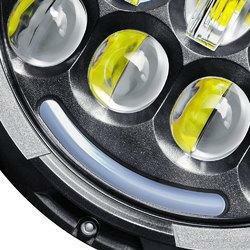 We are offering USB LED Light which consists of light emitting diode and is able to give excellent illumination. 6000K with XFOCO brand, but we accept various customized Kelvin such as 3200K, 4500k…. 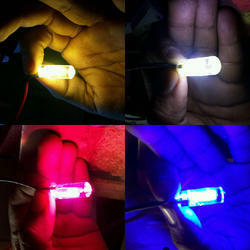 LED Flasher Six White LED offered by us is made with excellent grade material and consists of LED. Our organization is dealing in offering LED Roof Bars at convenient rates to our patrons known for their excellent performance. 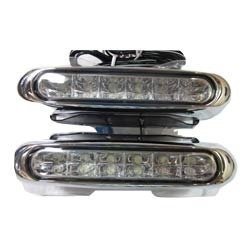 Round and Square Fog Lamp with LED 9 LED 27 Watts consume less power and are based on latest technology. 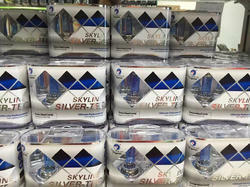 We are engaged in manufacturing, trading and supplying our clients a wide gamut of LED High Power. This product is designed from the high quality material& leading techniques as per the standards of market. Offered product is strictly checked by our quality analysts in order to ensure any defect in it. Our product is accessible in numerous sizes & customized options as per the necessities of our customers. 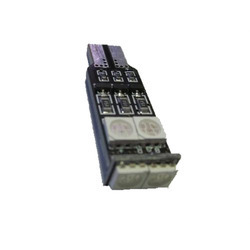 The offered product can avail from us within a committed time frame in bulk order.